The Odd(ly) Enough pre-order giveaway has now eneded. You can learn more about the book and author at www.camiljavac.com. and get access to 6 FREE downloads! Get two pdf bookmarks and send them to your favorite printer. Start reading the first chapter, Who Do You Think You Are?, immediately! 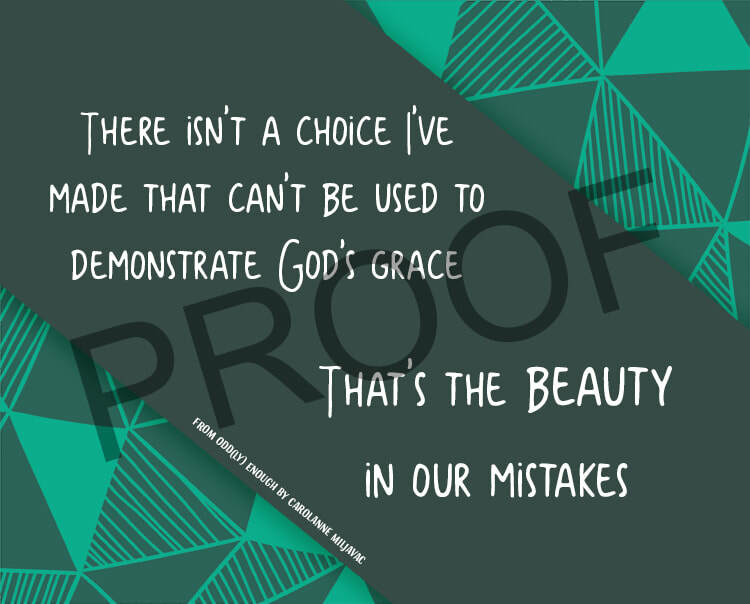 Download an 8"x10" print of a Carolanne quote. Download 2 of Carolanne's original poems. Entries must be received by November 1, 2018. All entries must be complete to be valid.